Looks like we have some heavy rain this weekend, as one would expect with the SE winds. It seems like a few things have been relentless these past few weeks, like the wind, the rain, and these darn colds going around. I have been home sick for 5 days, finally just getting better today and looking forward to getting back to the shop tomorrow. 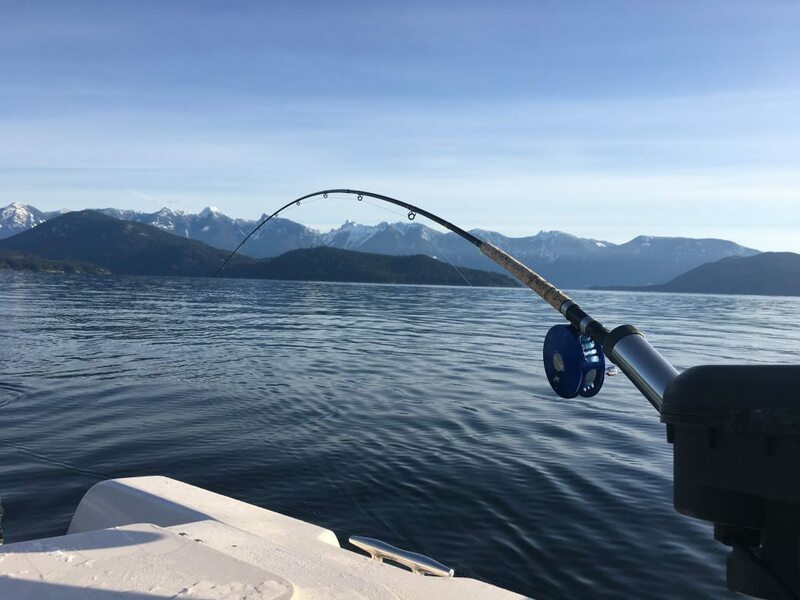 So not much too report this week, but then again it is only mid November and we still have a good 4 months of winter chinook fishing to go. So we will keep a keen eye on the conditions, ready to pounce when things look good. The chinook, crabs, and prawns are out there, can’t wait to get out there after them!